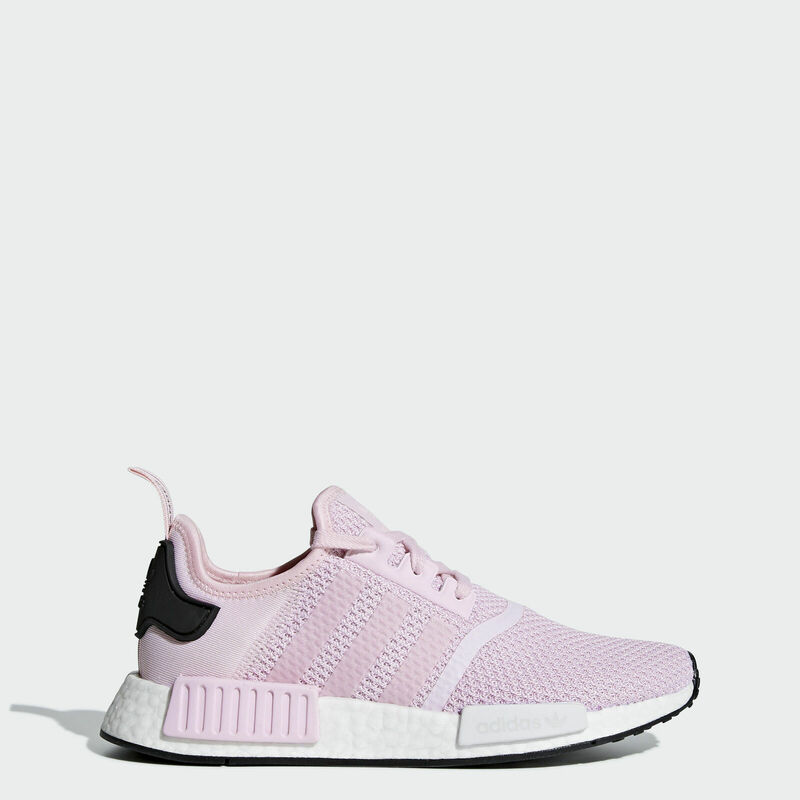 adidas NMD_R1 Shoes Women’s for $72.80 !!! reg price $130 !!! Checkout these , adidas NMD_R1 Shoes Women’s for $72.80 !!! reg price $130 !!! use code : JSPORTY at checkout !! LG Electronics Music Flow P7 Bluetooth Speaker , and you can score it for $43 + FREE Shipping !! reg price $150!! 48000 BTU Standing Propane Patio Heater for $99.99 + FREE shipping !!! reg price $200!! New Nintendo 3DS XL Handheld System Super Smash Bros and Zelda Ocarina Bundle thats just $199.99 + FREE shipping !!!! reg price $410 !!! Portable Electric Space Heater 3 Settings 1500w Fan Forced Adjustable Thermostat is as low as $23.99 !!! reg price $43 !!! 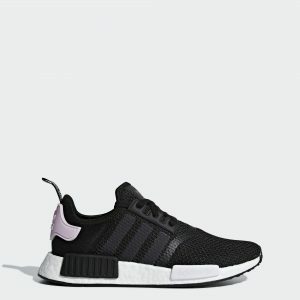 adidas X_PLR Shoes Kids’ for as low as $22.40 !!! reg price $55 !! !